December is a busy month for most people and Blizzard has made sure that there is plenty going on in game too. We've put together a quick run-down of the month for you and the major events to pay attention to on the live servers. This weekend sees the first Bonus Event in action, where Arena Skirmishes award a huge amount of bonus honor when completed. If you need something to do in game and you haven't tried PvP, we would definitely recommend you choose to farm some gear now! The event will continue until the 7th December. 9th - 14th December: Time to return to the glorious days of the Burning Crusade with Outland Timewalking. 16th - 21st December: All that farming during the Arena Skirmish event is finally going to pay off. Get yourself into Battlegrounds and take part in the Battleground Bonus Event! 23rd - 28th December: Tired of farming rares for those pesky reputation items? Fear not, the Draenor Dungeon Event is here! Gather your friends and speed through the dungeons of Draenor until your reputation bars are nothing but Exalted. 30th December - 4th January: Have you been neglecting your pets? Are they gathering dust at level 1, never to be used? Grab your pet bandages and your favourite companions and dive into the world of the Pet Battle Bonus Event. 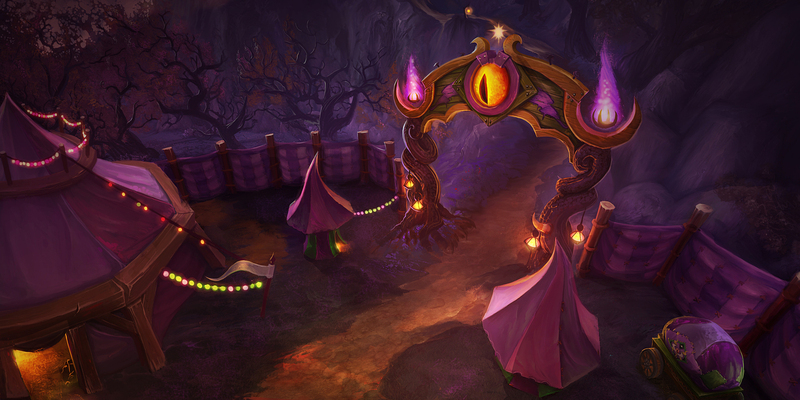 Make sure not to get too involved with farming Arena Skirmishes this weekend, since the Darkmoon Faire is back in town! It will run from 6th - 13th December. Make sure to get down to the Faire and show off your skills at the various games, hosted by your favourite NPCs. If you want to display your new-found arena skills, then make sure to jump into the Darkmoon Arena for a chance to win the prize in the middle. Be warned, it won't be easy! In 6.2.2, only one new toy has been revealed: the Darkmoon Seesaw, which can be purchased for 50 tickets from Gelvas Grimegate. If you'd like some tips on how to get the most out of the Darkmoon Faire, make sure to visit our guide here. Are those sleigh bells we hear? Nog and cookies that we smell? Of course! Great-father Winter is back to visit us for Winter's Veil! 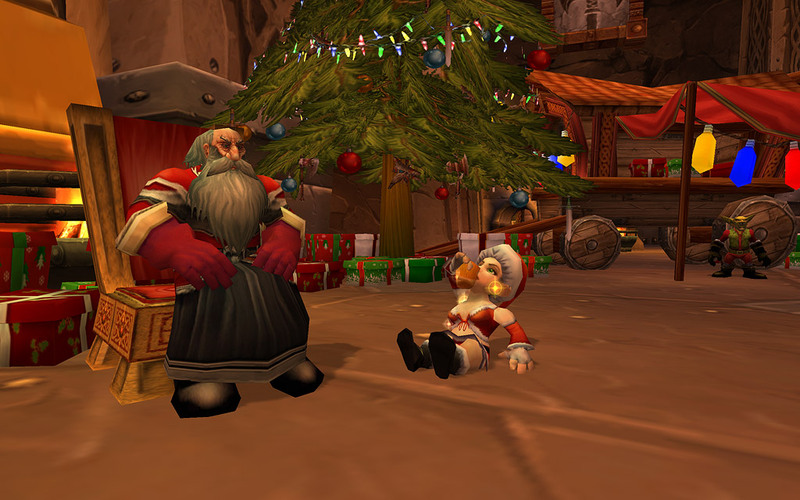 Make sure to journey to Ironforge and Orgrimmar to collect your Winter's Veil treats, but it's not all fun and games. NPCs will be ready to hand out tasks for you to complete, with cooking recipes and toys to be earnt. If you're really feeling the festive spirit, you may find yourself lucky enough to earn the brand new festive mount Minion of Grumpus. A variety of new toys, including the Yellow Snowball, with the very important description: "Not for consumption". New questlines, which reward the new currency Merry Supplies, used to purchase Garrison decorations. A particularly useful new gathering tool, which is unusually a consumable, the Fizzy Apple Cider. If you're feeling the chill during this festive period and need some pointers to help you out, just visit our guide here.